• SLG-55 / 55C new ! 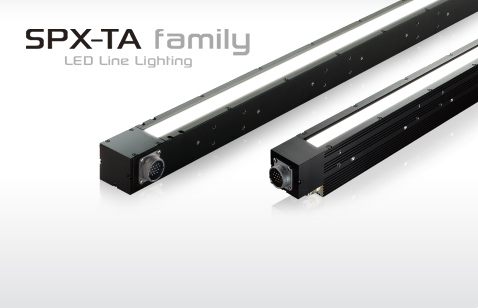 High-brightness LED Line Lighting SPX-TA possesses both great uniformity and an ultra-wide dynamic range. LED fiber optic illuminator SLG family compares favorably with 250W metal halide or 150W halogen light sources, with a much longer life and competitive brightness. SLG-50S SLG-55/55C SLG-30 SLG-150V new !